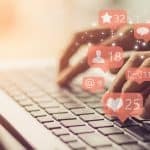 These platforms allow you to build an online presence for fans to connect with, and for the most part, these platforms are free to use. However, most of these platforms don’t do much to help you gain visibility. If somebody happens to come to your show or hears it on a Spotify playlist, they can search for you, connect with you, and follow you. But if you’re trying to get new people to listen to your music, it’s almost impossible to break through the noise by simply sharing your music on social media. For example, a Facebook post from an artist page will reach some of the artist’s fans (not even all of them) and it will only reach new people if their fans actively like, comment on and share the post. Instagram can be slightly better, as musicians can get re-posted to popular accounts and develop fans that way. The point is, without paying for advertising, you don’t get much advertising. If you’re releasing new music, luanching a video, going on tour, or doing anything in your career that you need to tell people about, it’s wise to set aside a chunk of cash with which you can take out advertisements. Paid advertising does work. Both to get new people listening to your music, and to push your content to current fans. The best part about advertising on the internet is that a little bit of cash can go a long way. Instagram is a free platform for everybody. Businesses, artists, and all types of users can create as many accounts as they want, all for free. So, how does Instagram make money? By presenting ads to all of their users of course. I recently asked my younger cousin (who is very into finding new music) where she finds music these days. Her answer was often through Instagram ads. She would see a little clip of an artist in a paid story, find it intriguing, and then go and check out that artist. I grew up finding music through blogs, mixtapes, and magazines, so this approach is new to me. But it totally works. Instagram advertising is run through Facebook’s Ad Manager. The ads are cheap and the platform is fairly easy to use. If you have good video content, putting your ads in people’s Instagram stories is the way to go. It’s effective, visual, and has high click through rates. Otherwise, make some nicely put together Instagram posts to promote whatever it is you need to promote. Instagram is my first pick because people spend a lot of screen time on Instagram and all of the ads are visual, so your ad will fit right in with the user experience – making it more likely for them to check you out. Closely behind Instagram is Facebook. Facebook owns Instagram, and their ads are run off of the same platform. 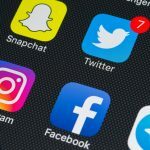 If you have a following on both Instagram and Facebook, it is worth investing some ad dollars into both platforms. 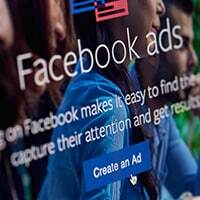 Facebook ads in particular are cheap and effective. So long as the content is good, as little as $5 can push your post to twice as many of your fans and at least a few hundred new faces. Facebook also gives you a lot of control over where your ads are being shown, how they are shown, when they are shown, etc. 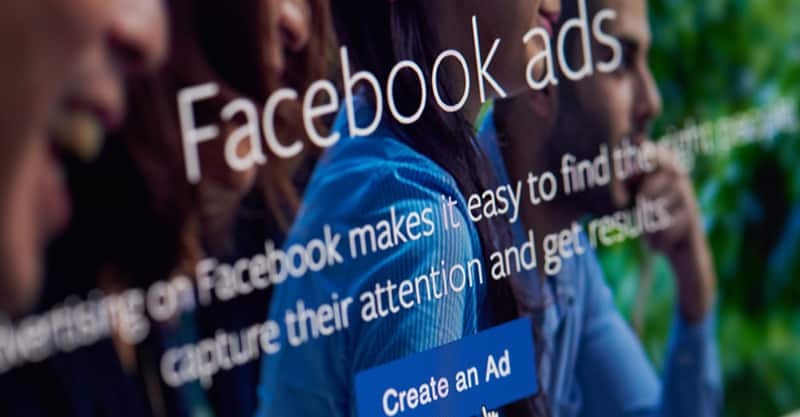 The more you get into making Facebook ads, the better you’ll get at it. SubmitHub is becoming a popular way for artists to do their own publicity, which makes me start to wonder if its usefulness will decline. Either way, for the time being, SubmitHub is a great paid advertising platform. For free, you can submit your music to a variety of blogs and playlists. The only issue is, nobody is required to respond, and your music may end up getting overlooked. SubmitHub’s paid platform allows you to submit to blogs and playlists for $1/submission, and you are guaranteed that the person on the other end will listen to the song. You’re also guaranteed at least a sentence worth of feedback. I’ve found that spending $50 on SubmitHub resulted in around five reviews and one or two playlist placements, but that was for the band’s most successful single. If you have a well put-together pitch, a great song, and a nice aesthetic, you may have good luck with SubmitHub. 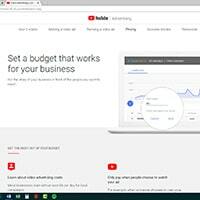 YouTube is the most popular video streaming service in the world, and a surprising amount of people use it primarily or exclusively for streaming music. There are two forms of advertising you can do with YouTube. 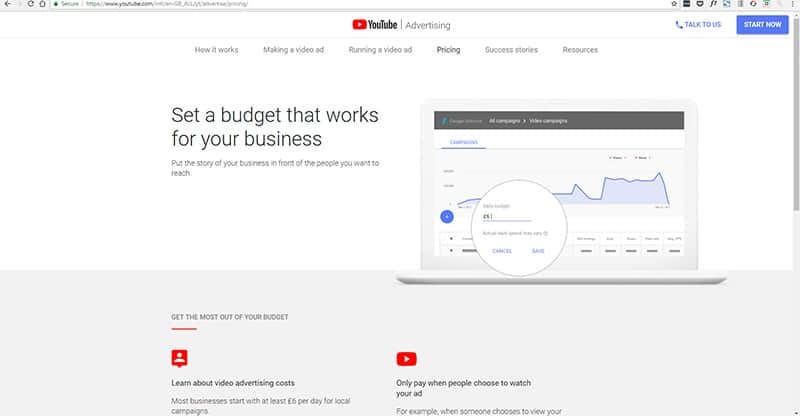 You can advertise your video within the YouTube platform (resulting in your video coming up first in search results and being featured in the sidebar), or, you can advertise your music video on other platforms. 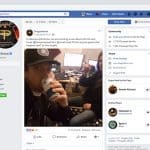 Either embed the video in Facebook or link to it in Instagram, and boost those posts, or create online banner ads and clickable ads that Google will distribute on your behalf. Either way, you’ll be driving views towards your video. I tend to think that advertising your video within platforms that already have followings will result in more views, but if you’re looking for views beyond your existing fans, getting your ads distributed to other platforms may work well. 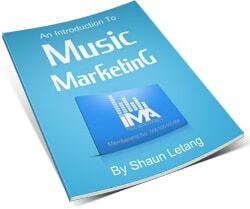 I have seen some successful online ad campaigns for indie artists. Most of the time, we see online ads for artists that are already successful – the Ariana Grande’s of the world – but it can work for smaller artists as well. If you’re launching a larger scale online ad campaign, it might be wise to work with somebody who knows more about how to target the ads towards an audience that will receive them well. Done right, an online ad campaign can result in a lot of new listens and I think it can add a certain aura of professionalism to an artist’s aesthetic. Done wrong, it’s a giant waste of money. Whether you’re using paid options or free options, the key thing to remember is that good content goes a long way. You are much better off spending more time and money on creating excellent content than on advertising content that people won’t respond to.